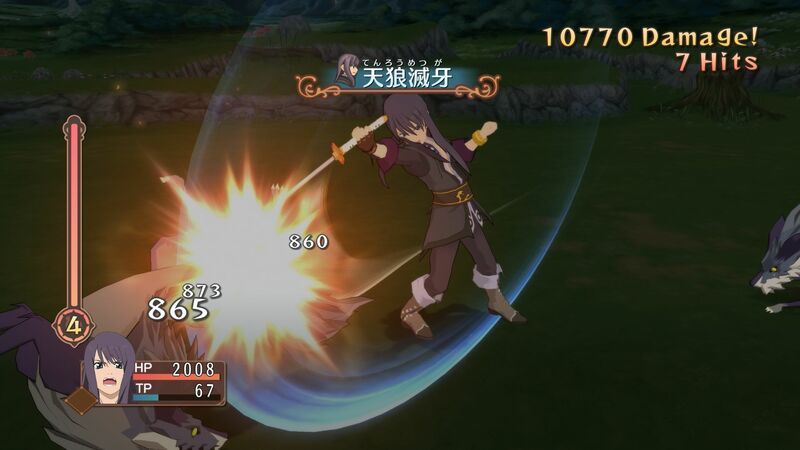 2019 already has plenty of titles to get excited for. 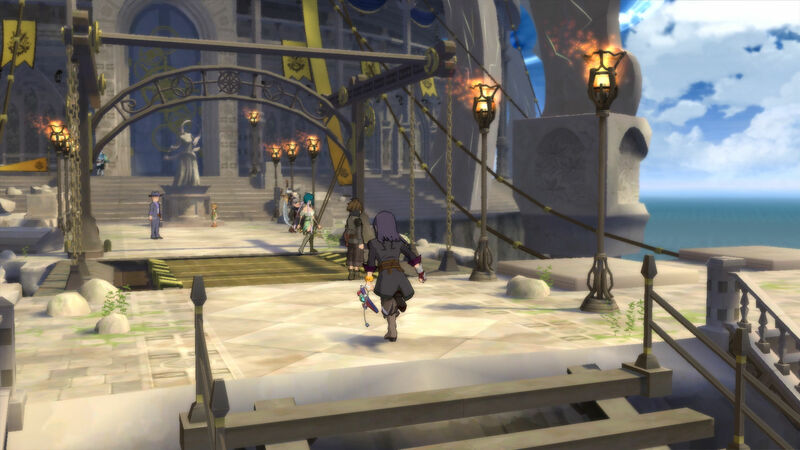 The RPGamer staff picked out a selection of games they are most anticipating and are keen to hear what readers are looking forward to. 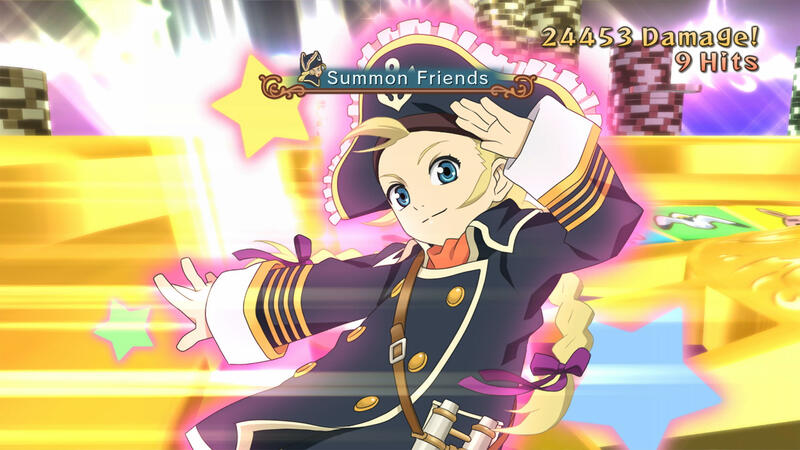 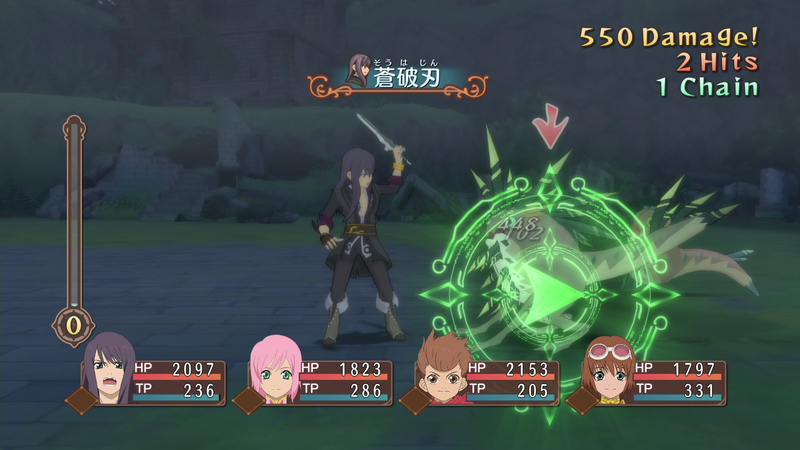 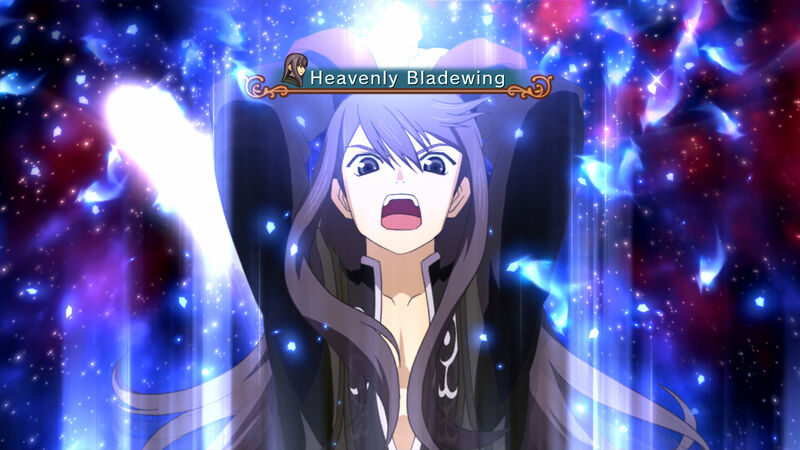 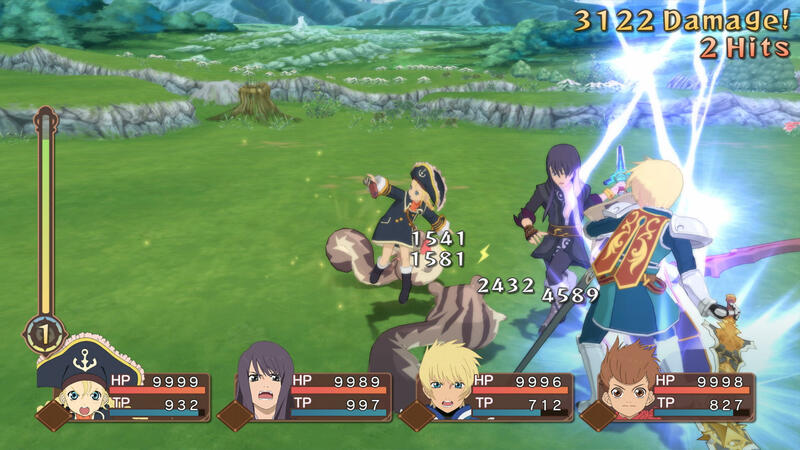 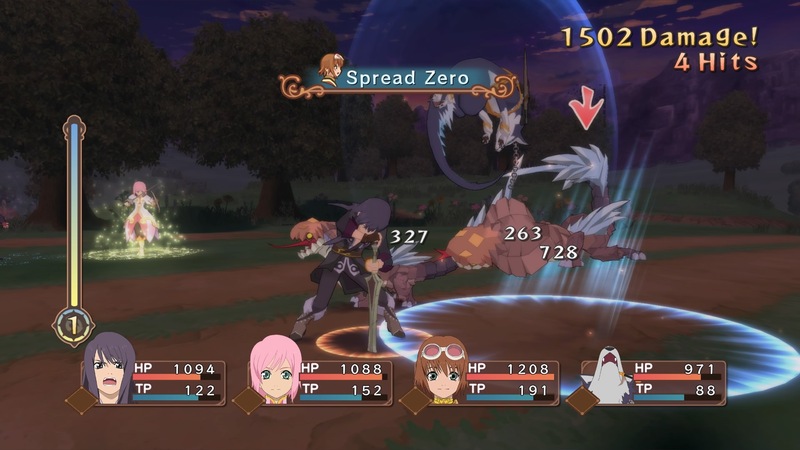 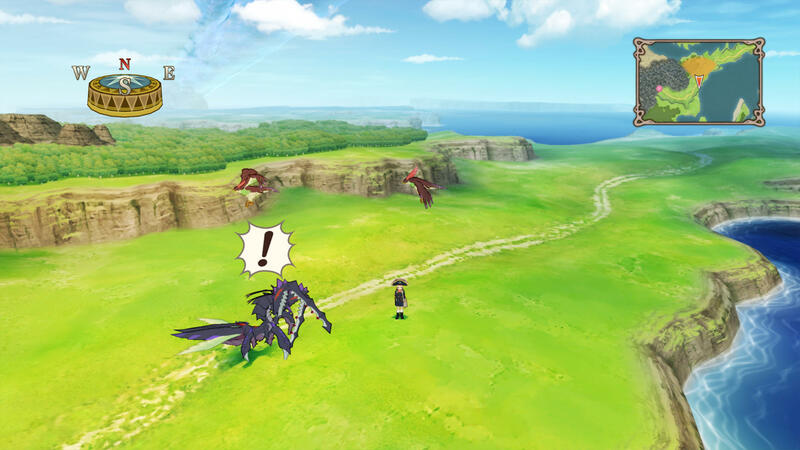 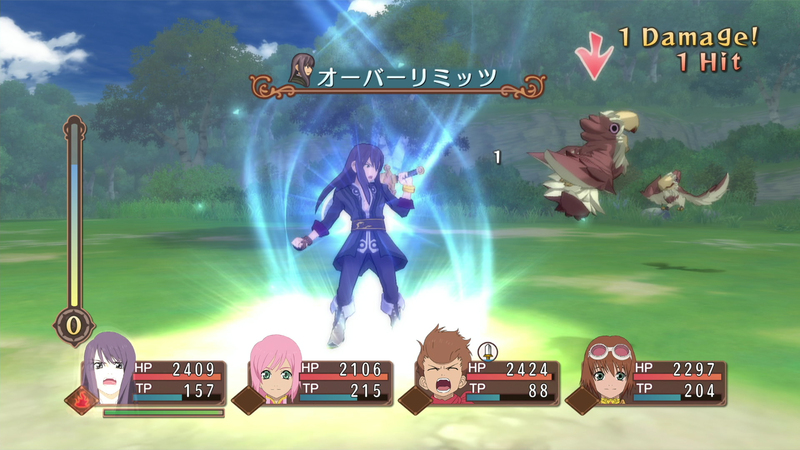 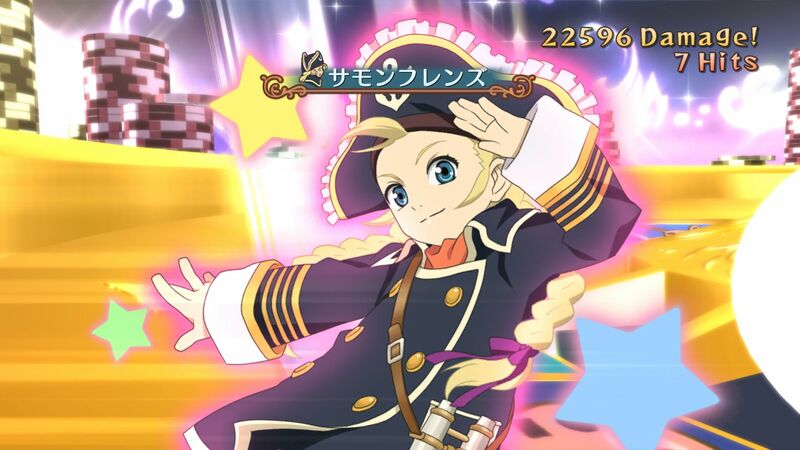 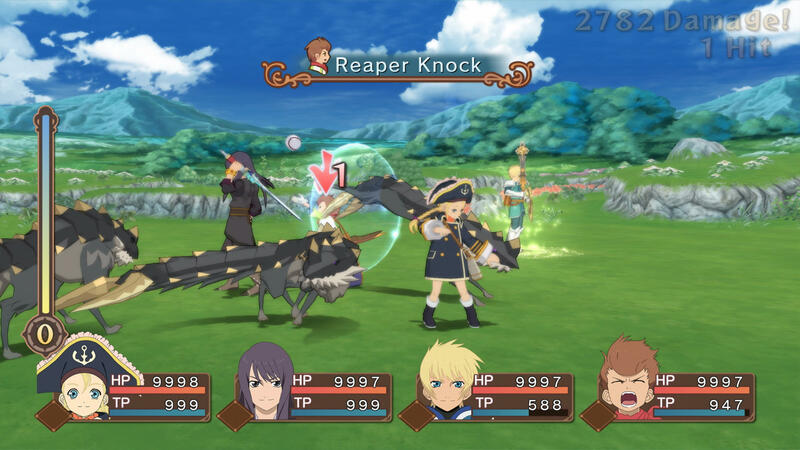 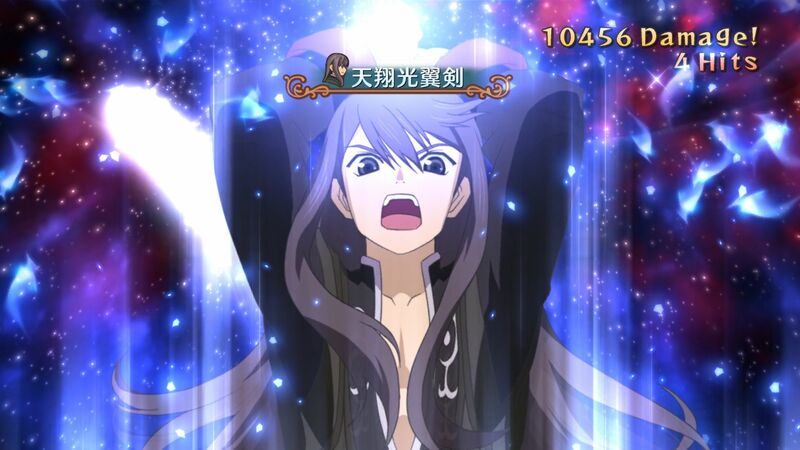 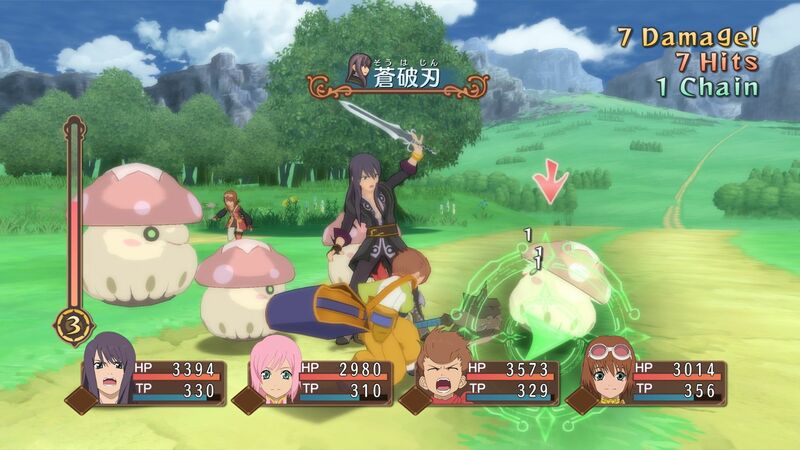 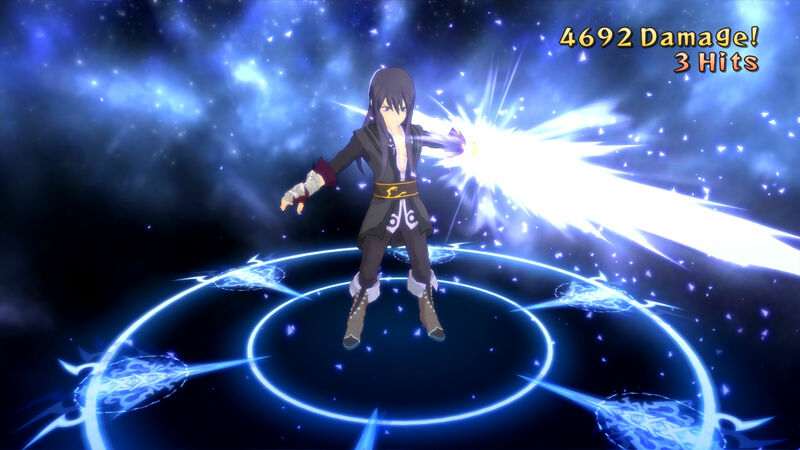 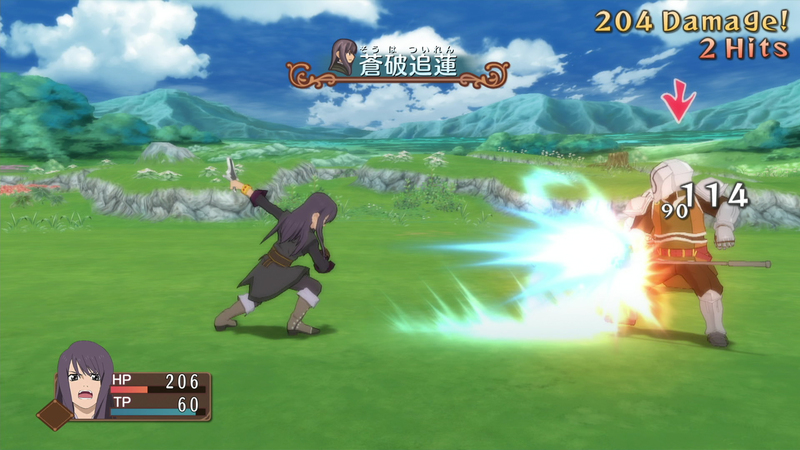 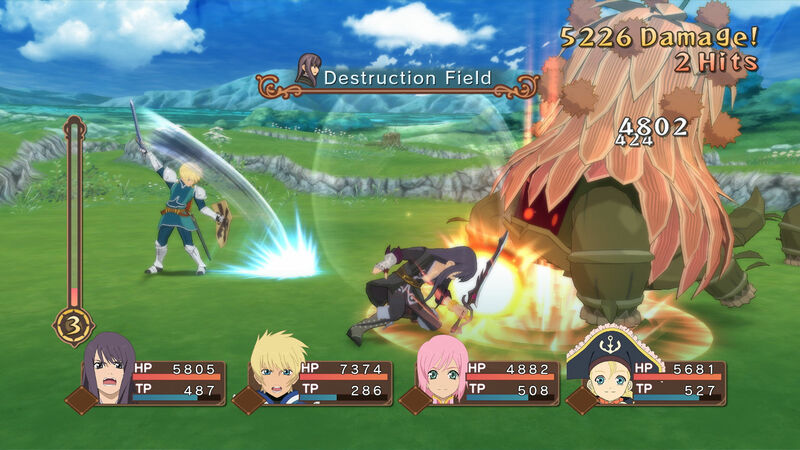 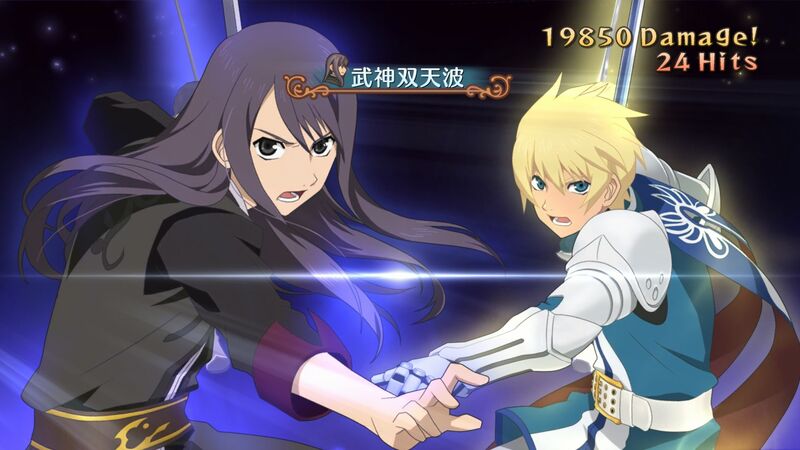 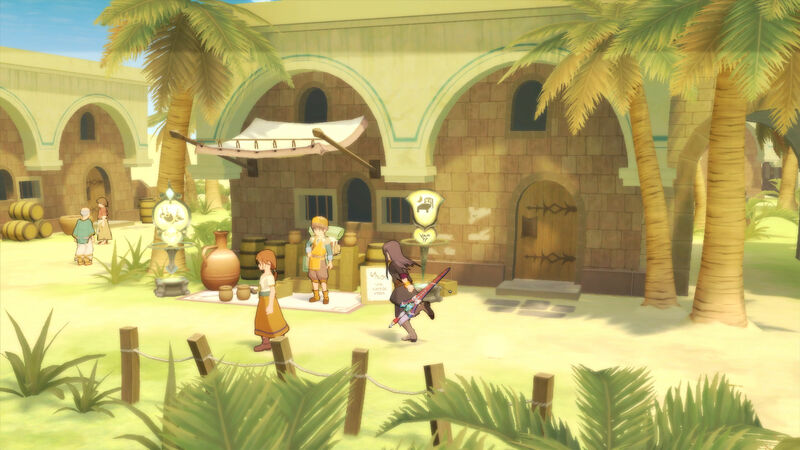 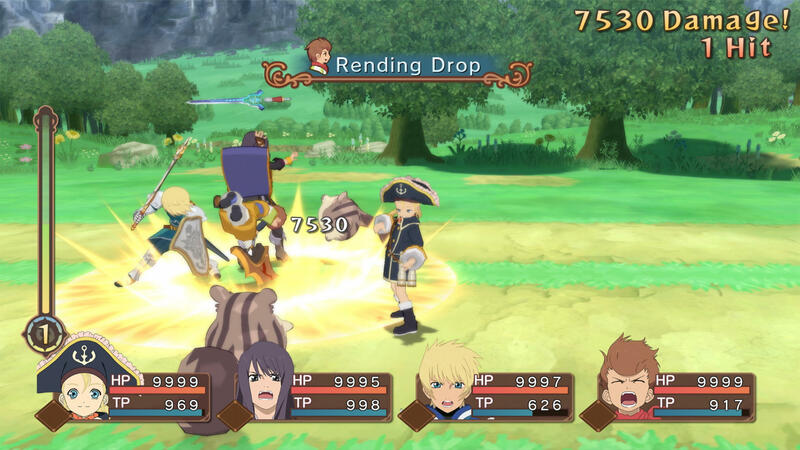 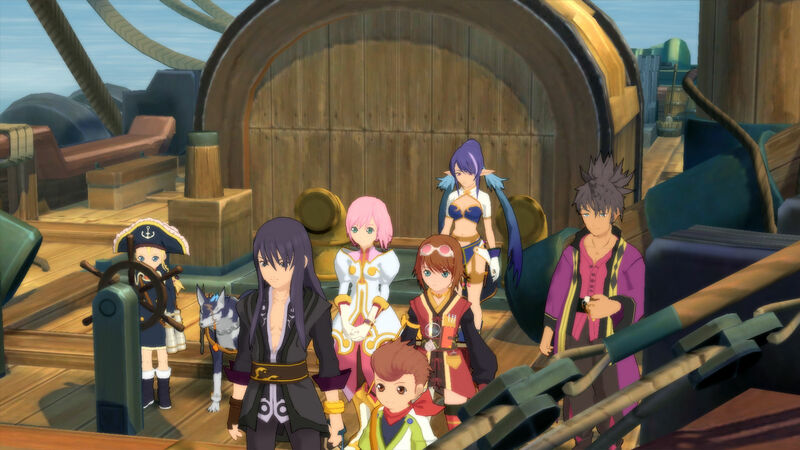 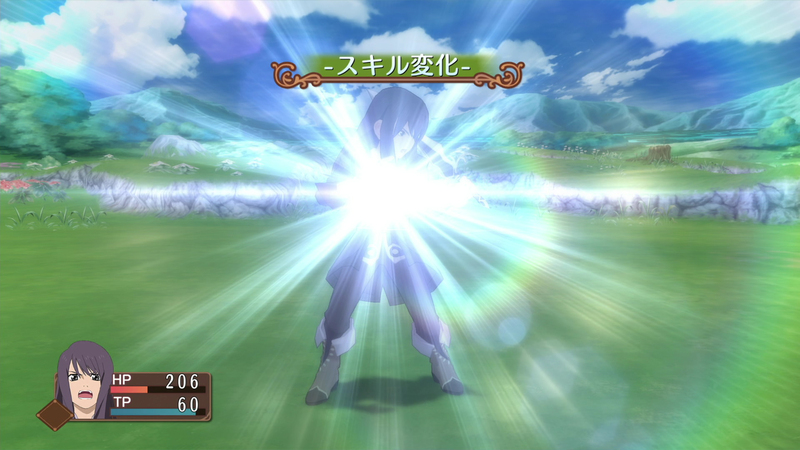 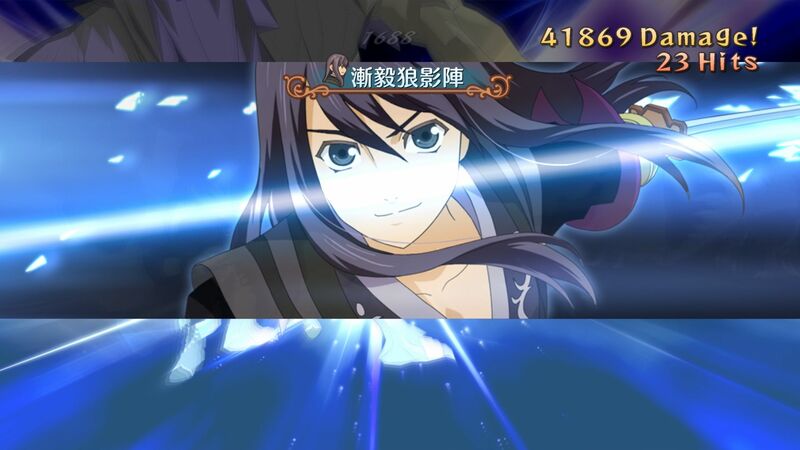 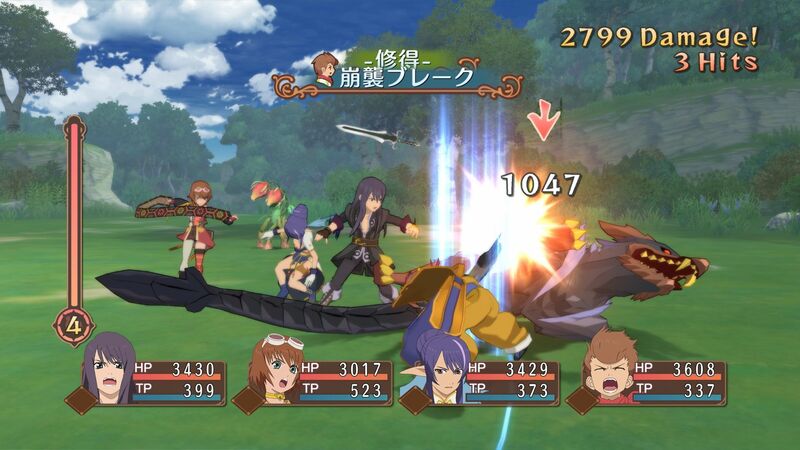 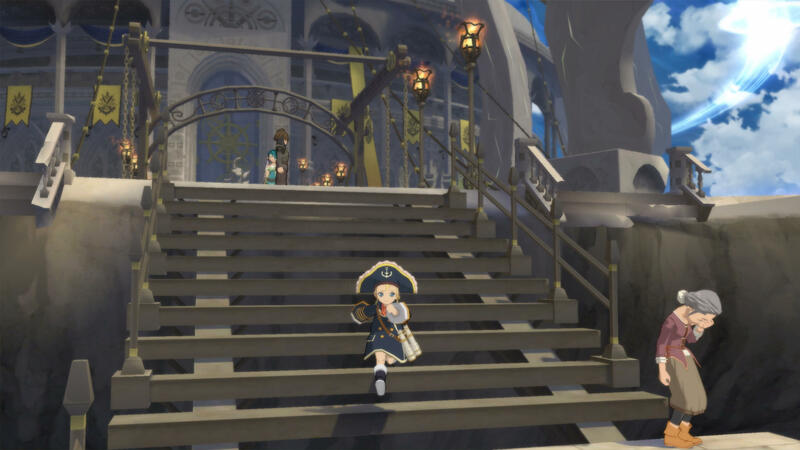 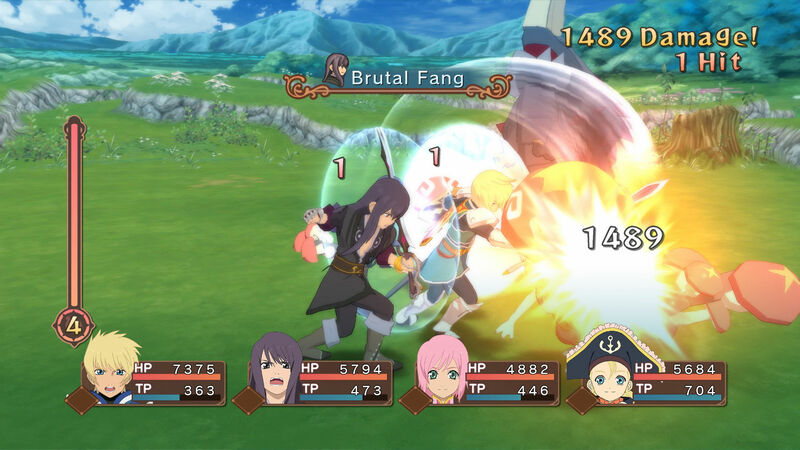 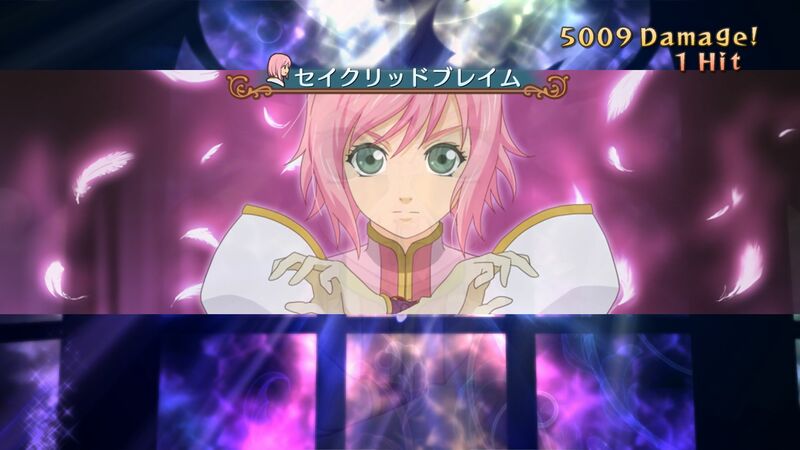 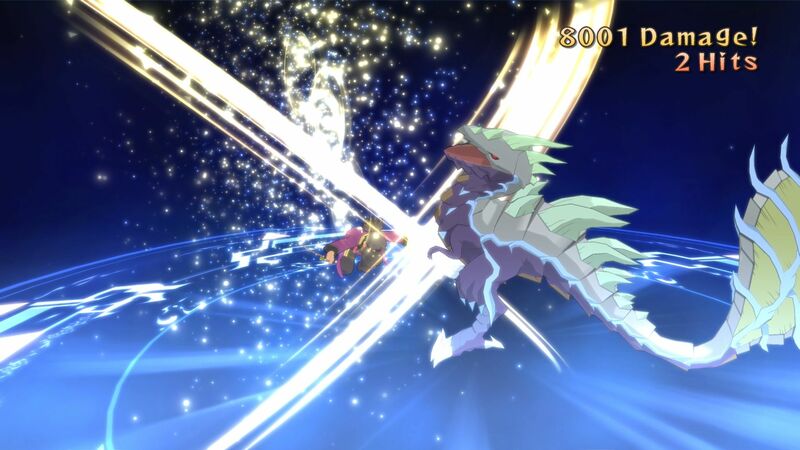 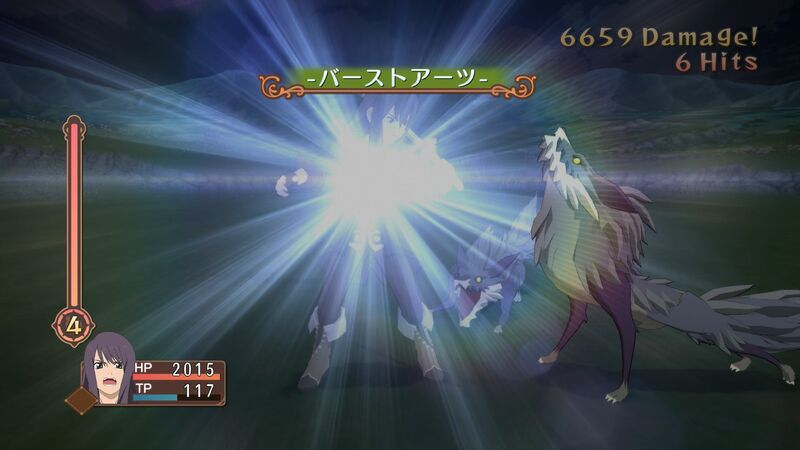 Following the announcement of Tales of Vesperia: Definitive Edition, Bandai Namco released a batch of screenshots for the game. 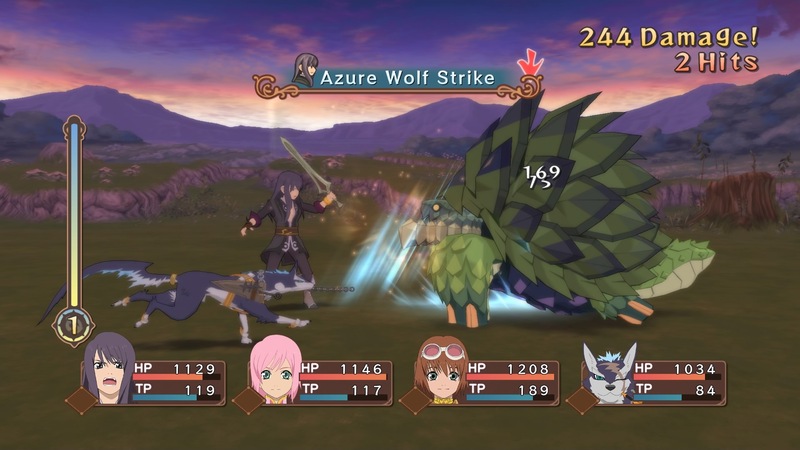 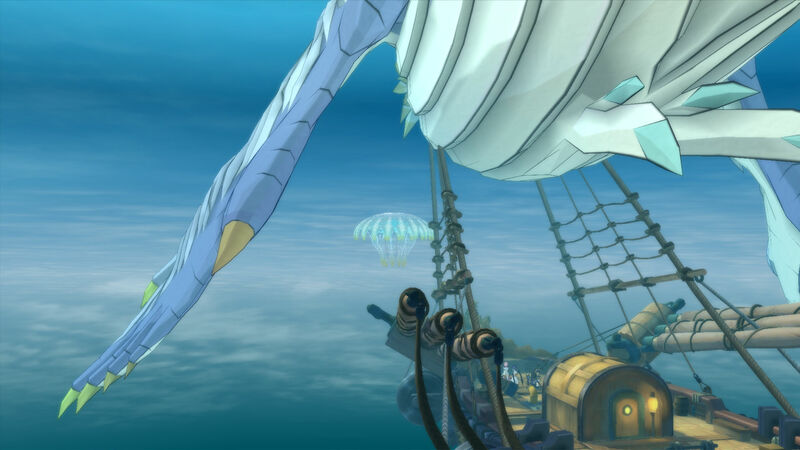 The images show various parts of the game, including the two permanent playable party members who were not present in the original Xbox 360 version. 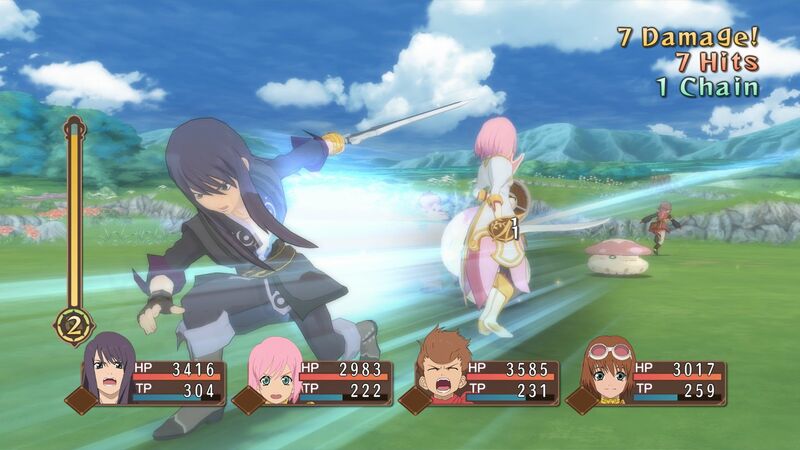 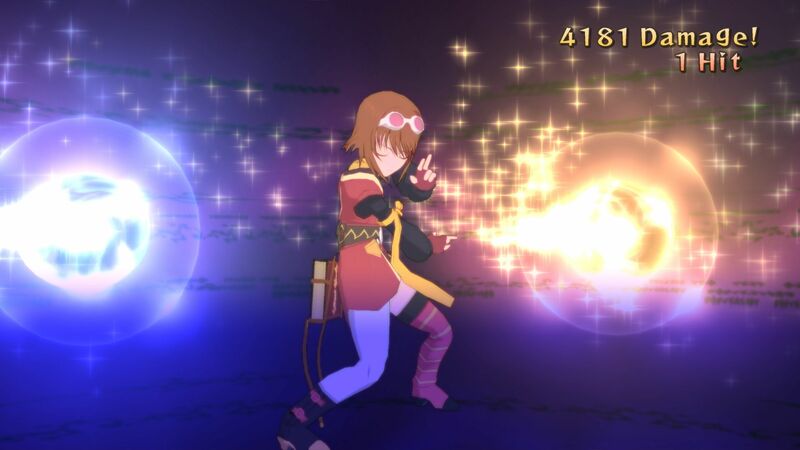 Tales of Vesperia celebrates its tenth anniversary this year with a new Definitive Edition. 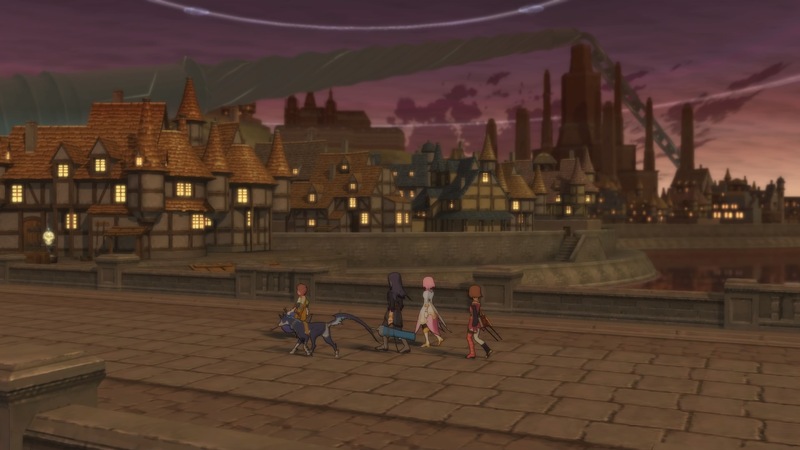 Yes, North American and European RPGamers will finally be able to access the extra content of the Japan-only PS3 version. 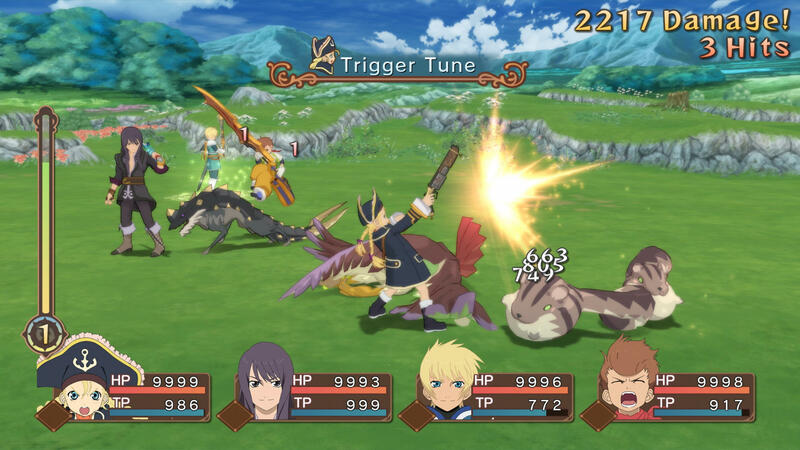 Do Tales games and excessively long podcasts go together? 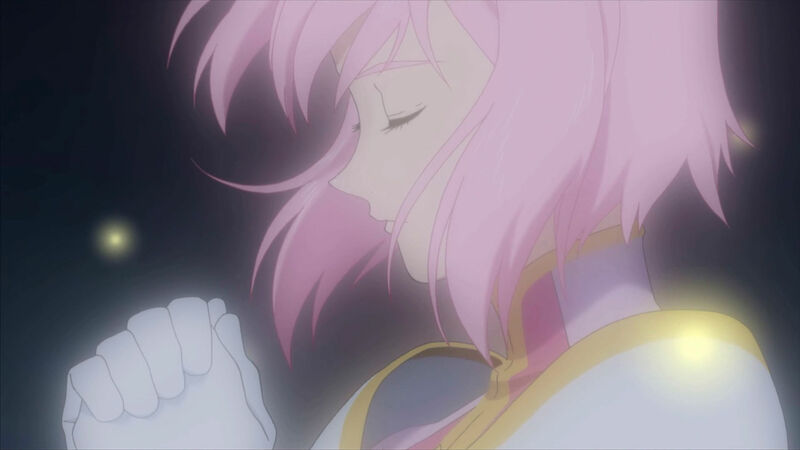 If you answered in the affirmative, definitely listen to this episode. 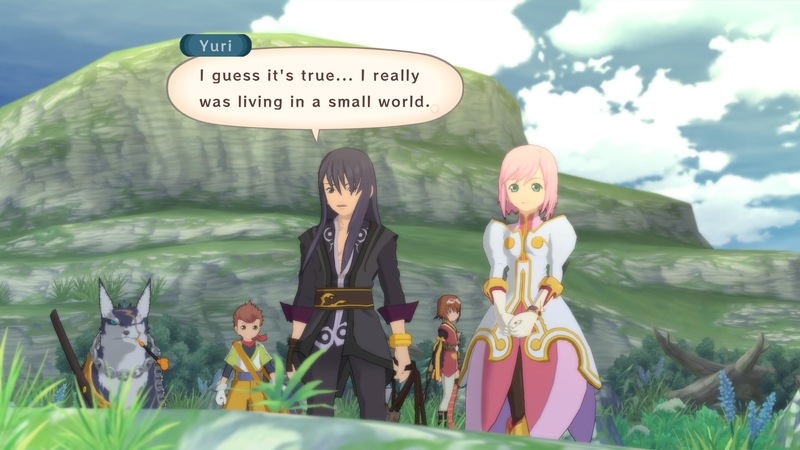 (Tales of…, part 2).